I put my hand up to take the baton from bernadetteinoz late last year as a new challenge and something a little different from what I usually do over at Beauty and Lace. I didn’t realise at the time what big shoes I had to fill and I thought I had plenty of time to try and find my feet before my first post. Since then we have had all of the summer holiday shenanigans and I’m about to celebrate two little boy birthdays in my house so finding my feet never really happened and here we are, I almost missed it. Welcome to 2018 and our first Crime Fiction and True Crime round-up together. I hope you enjoy what I can bring to you in these round-ups this year. There seems to be a lot of crime reading over the summer break and checking out the dates between round-ups brings me 51 reviews of 40 books by 34 authors. Except that running my dates from one round up to the next actually crosses over 2 challenges so I think I will keep it easy for myself being my first time and round-up from the beginning of the 2018 challenge. Looking at the reviews from the beginning of 2018 we have 30 reviews of 24 books by 21 authors and that sounds a lot more like a figure I can work with first time out. Looking at the books reviewed for the first crime round-up of 2018 and there are only a couple that I have read, a couple languishing on my shelf for that far off day I find some time, a few that look intriguing and more still that I wasn’t familiar with so let’s go have a read and see what other books I can add to my wishlist. I’m still very new and not quite sure how I want to approach this for the best exposure for amazing reads, insightful reviews and must-read additions to the wishlist so I will probably be a little all over the place, which anyone who follows me elsewhere is probably well aware. All three wrote glowing reviews, praising the tension and storytelling abilities of Fox and all three would love to see more of these characters. 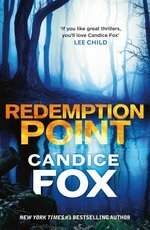 Redemption Point is a great pick for book clubs! says Theresa Smith Writes. One of the books reviewed that really jumped out of the list at me is See What I Have Done by Sara Schmidt. It brings fresh attention to the unsolved 1892 axe murder case of Andrew and Abby Borden in Massachusetts. This is an infamous case that lives on in pop culture if not the forefront of people’s minds. I can think of song and film references, even sitting here I have one of the songs on repeat in my head. See What I Have Done has been reviewed twice this year, and the reviewers do have wildly different opinions. Kate at booksaremyfavouriteandbest would have liked a little more on the trial and a little less of the filth and blood. Amanda @ Mrs B’s Book Reviews on the other hand had this to say: See What I Have Done is a deeply claustrophobic novel that offers a chilling take on one of the most intriguing unsolved murder cases in our history books. It doesn’t attempt to give a final verdict on the perpetrator of this prolific crime, but the information presented allows the reader to make up their own mind. Schmidt certainly makes her presence known through her valiant debut, indicating she is an author who is capable of more great things. 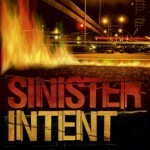 There were also reviews for Sinister Intent and Fatal Mistake by Karen M. Davis, both books that I loved. 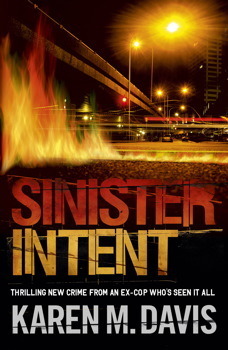 Lexie Rogers is a great character and I know I would love more books centring on her career. Another author with multiple books and multiple reviews this round-up is award winning Jane Harper with both The Dry and Force of Nature making the list. What I did love to see as I was scrolling the list up and down, to see what would jump out at me next, I noticed that they aren’t all new release books being reviewed, we go back to 2006 with Kerry Greenwood’s Cocaine Blues reviewed by Amanda @ Mrs B’s Book Reviews and have books from 2010 right through to 2018. It is a great spread of books and reviewers so I really look forward to delving a little further next round-up. Hopefully I will be a little more organised and I hope you have enjoyed my first round-up. 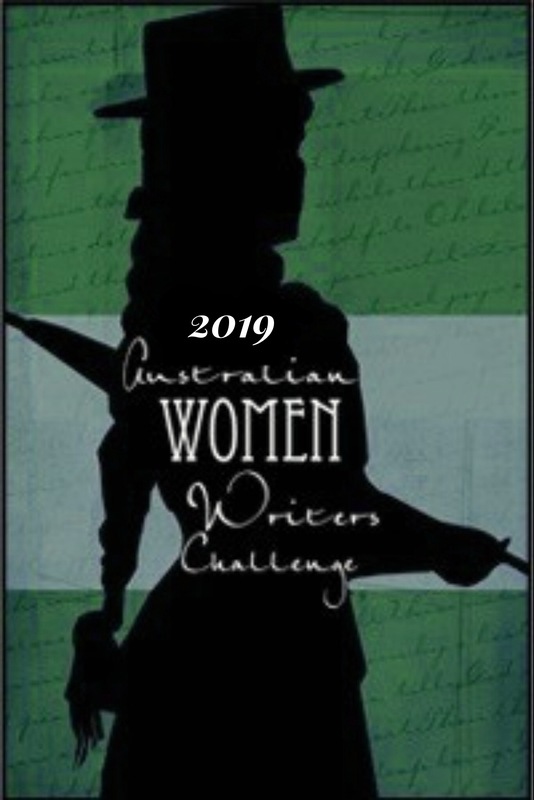 Thanks for all your hard work in previous years bernadetteinoz and thank you for passing on the baton and allowing me the opportunity to try something new. Great first round up Michelle. Some books already on my TBR and some new ones to add. Perfect!! Thanks Veronica, I aim to be a little more organised next roundup. Impressive Michelle – I must make a note of those books also.